Take convenience to a new level with the Flash Foods Mobile App! Find the Flash Foods location nearest you and check current gas prices for all 167 locations. Rewards in a Flash and GOBLUE customers can now go cardless to build FLASH CASH, receive instant discounts, and coupons. The GOBLUE Mobile Pay feature allows you to securely pay for your purchases inside the store or at the pump. 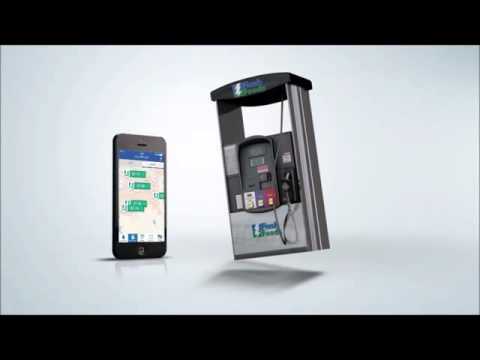 GOBLUE Mobile Pay will save 6¢ on every gallon of gas! GOBLUE enrollment is available within the app; it’s simple and FREE. Rewards card and GOBLUE members can also view their FLASH CASH balance, Beverage Club statuses and lifetime savings! *Exclusions apply. See Rewards in a Flash Program FAQs.